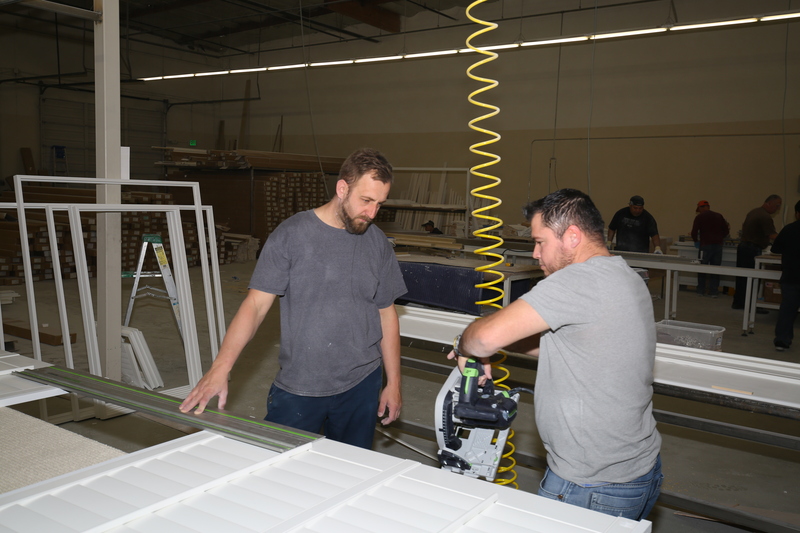 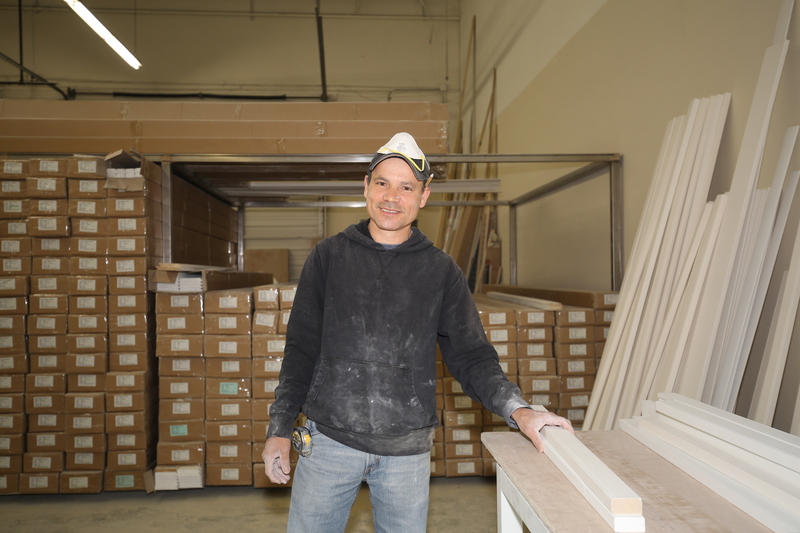 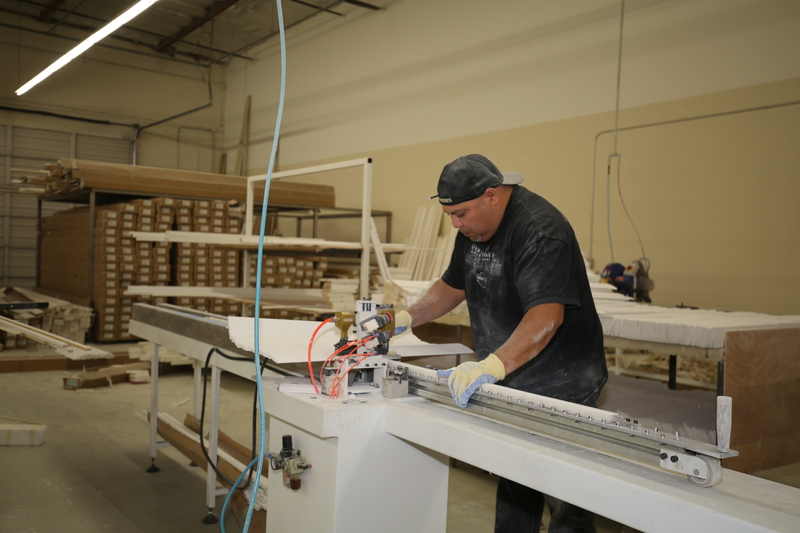 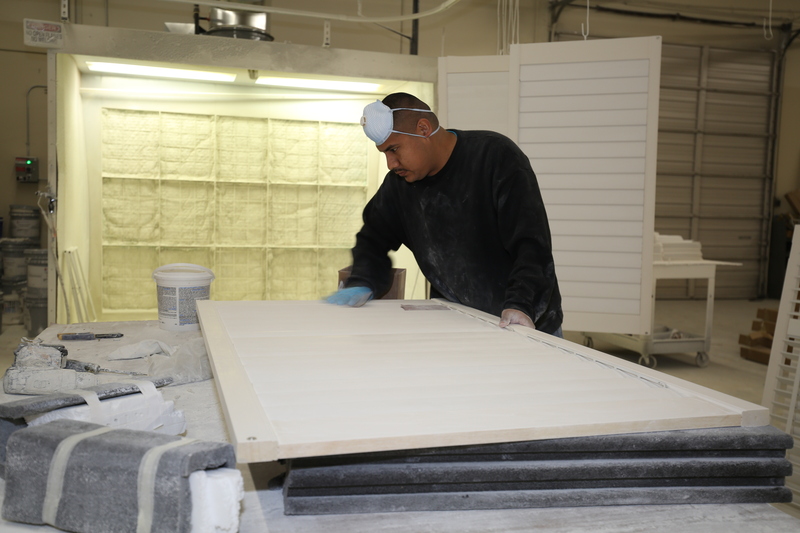 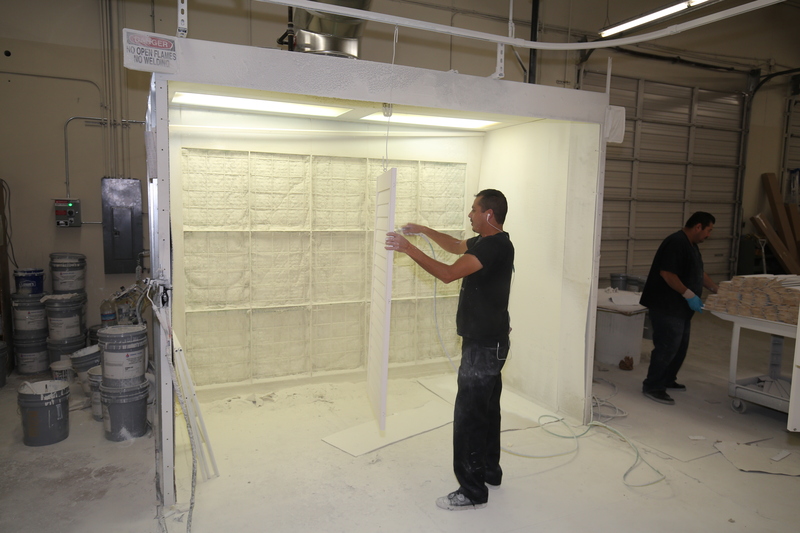 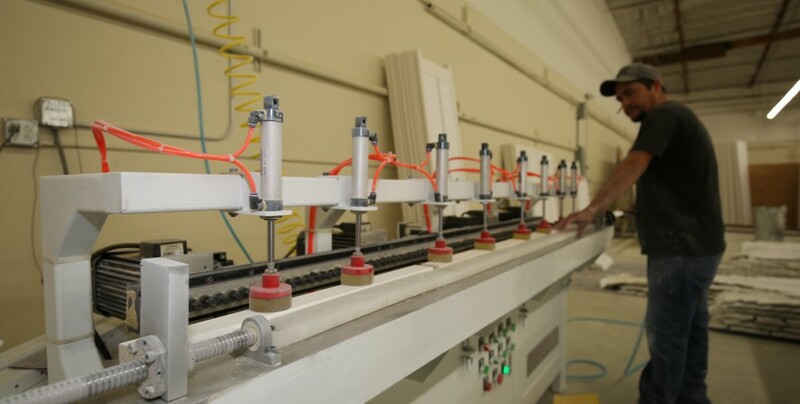 Factory Tour – Advanced Custom Shutters, Inc.
Our focus is just shutters … and we do them very, very well. 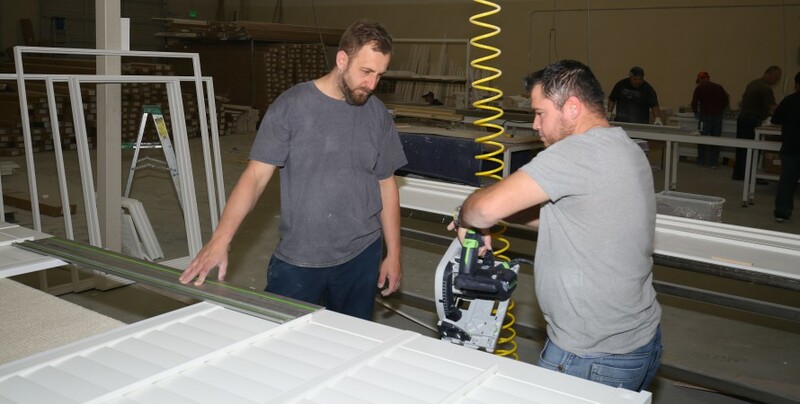 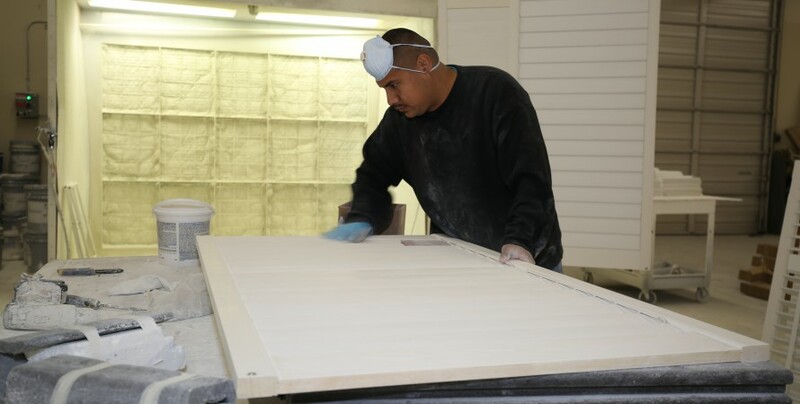 We are ready to create the shutters of your dreams. 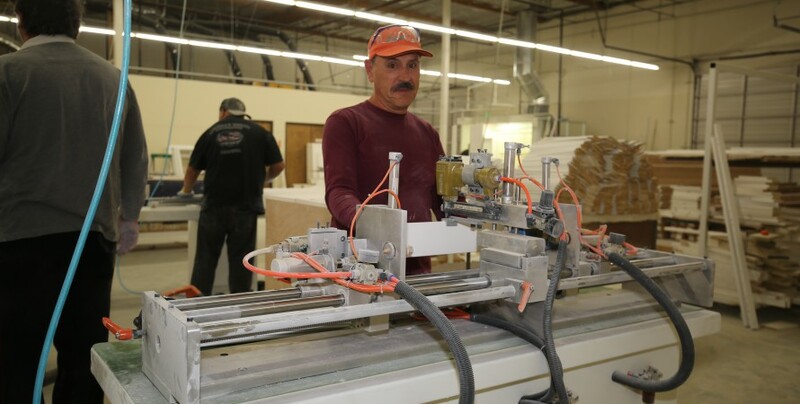 We complete all orders in 4 weeks. 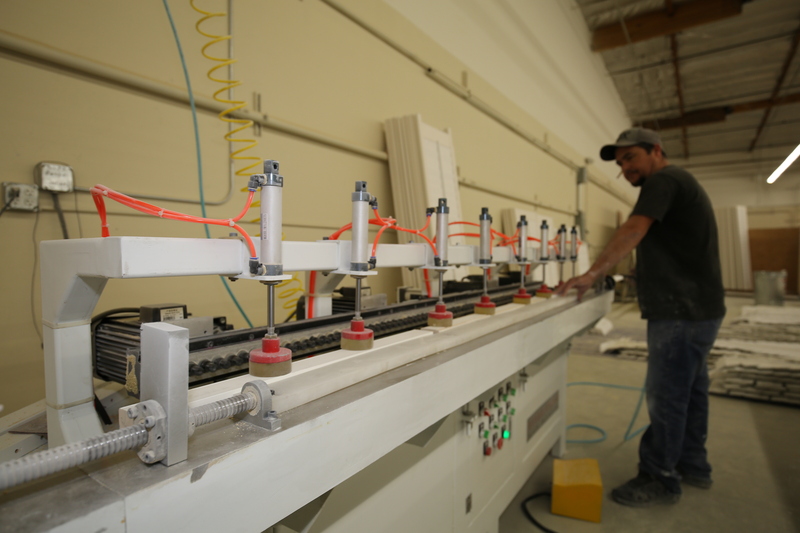 Rush processing is available. 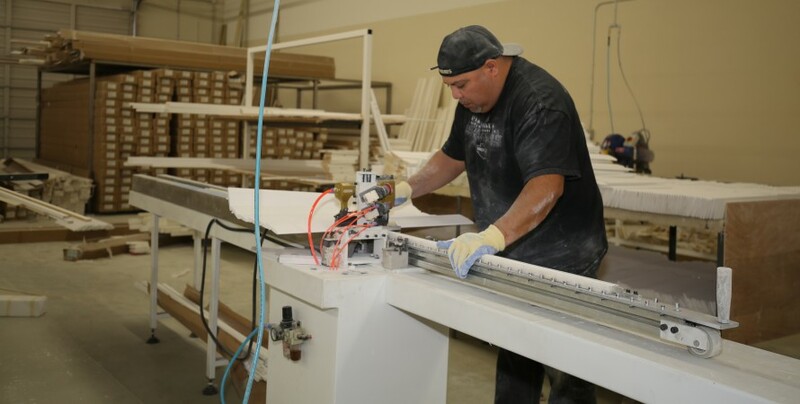 Stop by for a factory tour the next time you are in the San Jose area. 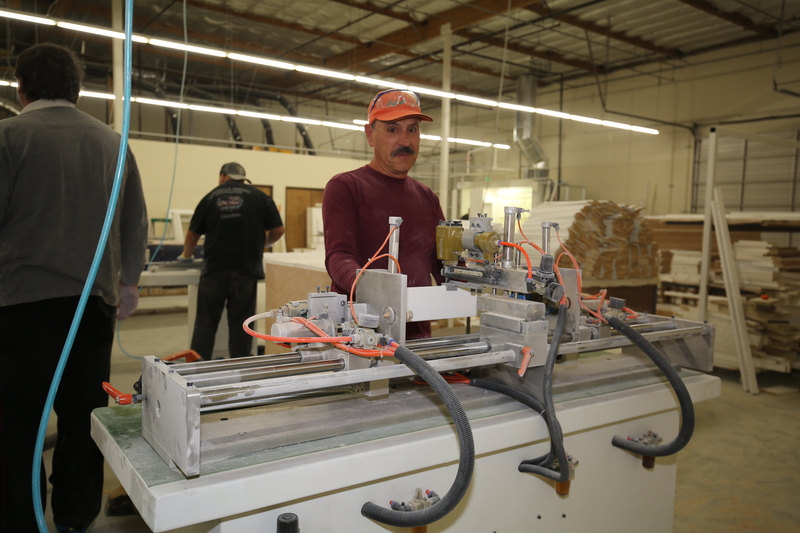 5 Star staff from the manufacturing floor all the way to the Top. 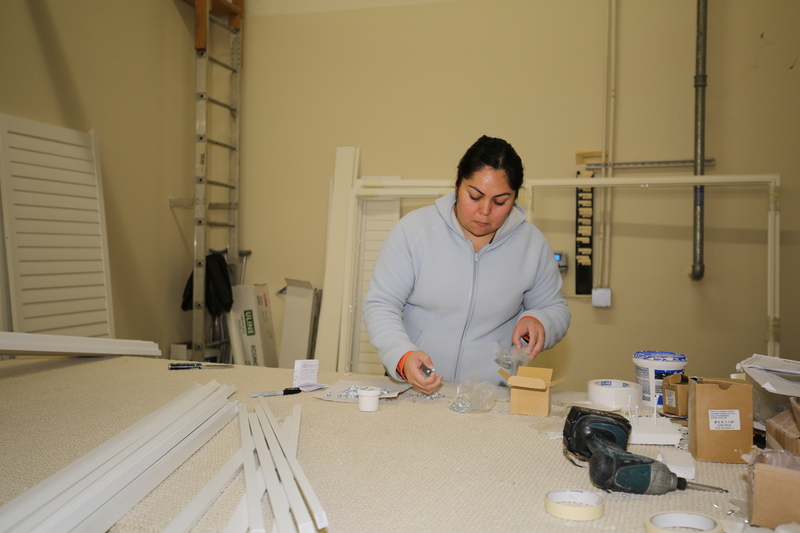 Heavily experienced and Family like service!